We have a lot of interest in pirates at our house, because Little Dude has developed a liking for all things swashbuckling! I think it started with his favourite bedtime book of late, Henry's Pirate Surprise by Justin C.H. Birch and Helen Poole. He also likes the kids' show, Jake and the Neverland Pirates. So, we made our own Pirate Hat. 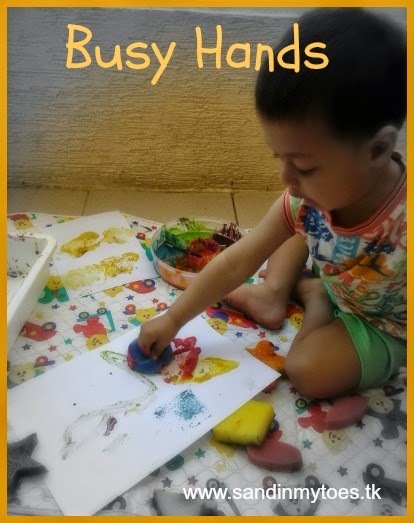 Don't let the 'DIY' in the title worry you - this is very easy to make, and your child can help in making it too! 1. 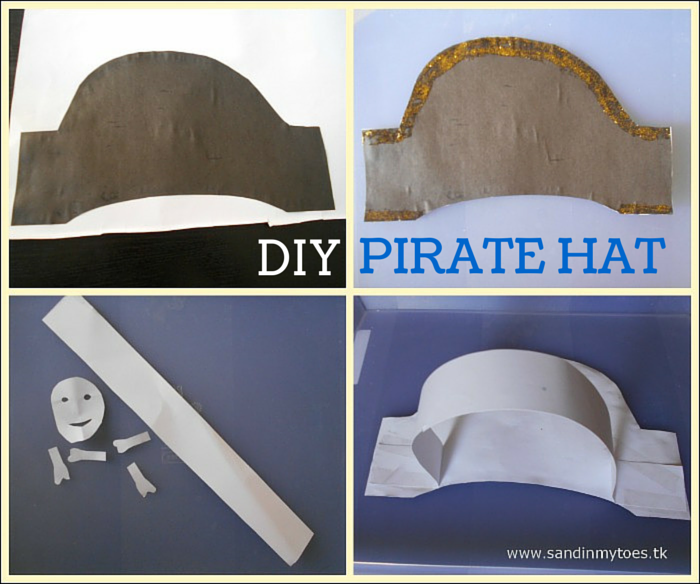 Cut out an outline of a pirate hat as shown below, from the black paper. 2. 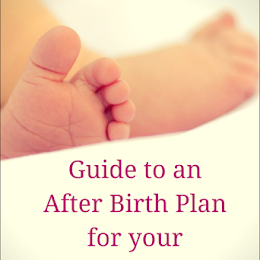 Stick on to the card stock, and cut out when dry. 3. Put the gold glitter along the edges. 4. Cut out (cute!) skeleton and bones shapes from the white paper, and stick on to the centre. 5. 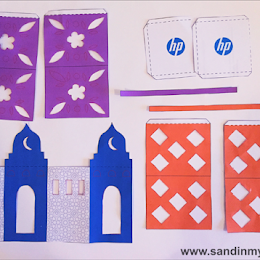 Once it's all dry, cut out a long strip (longer than the one in above photo) of the card stock, and measure your child's head, folding and excluding little edges from both ends. 6. Stick the strip on to the back of the hat as shown above. You can stick this with glue or tape. 7. See if the hat fits, or make adjustments accordingly. 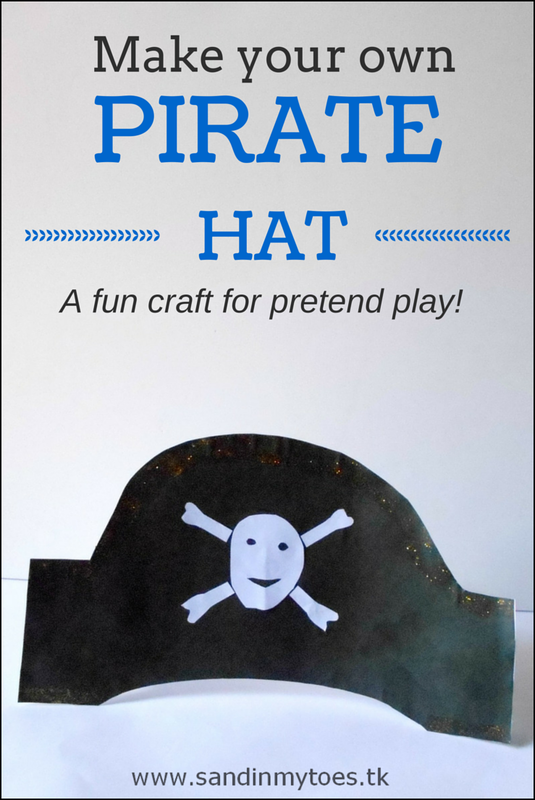 This Pirate Hat is easy to make, and great for pretend play! 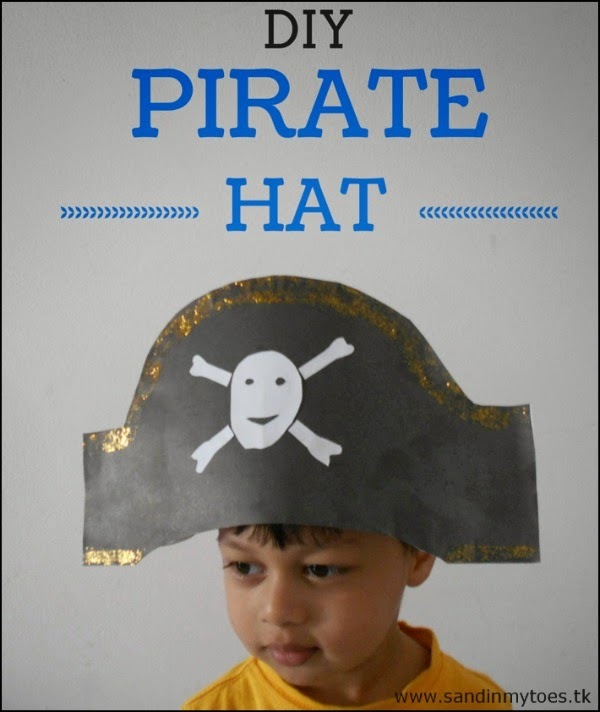 You can also use it for class activities or as a pirate party activity. Here's Little Dude in his new favourite accessory! A lovely idea, and it looks fab on him! Great hat! 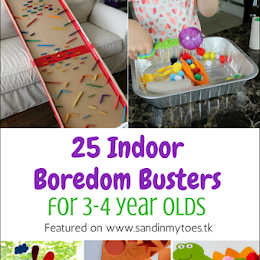 Fantastic for a spot of pretend play. Haha! Mine refused to wear an eye patch, actually. Would love to see what you make! That is really clever. We are super excited as we are staying in a Pirates room at LEGOLAND this weekend so looking for lots of crafty things to build up the excitement. Thank you for sharing #WeeklyKidsCoop I have pinned it. Thank you, hope you get to make this one! I love this! So cute! We are making this for our pirate cruise later this week! Great, I hope you have fun with it! We make pirate hats made out of news paper but this looks way better!